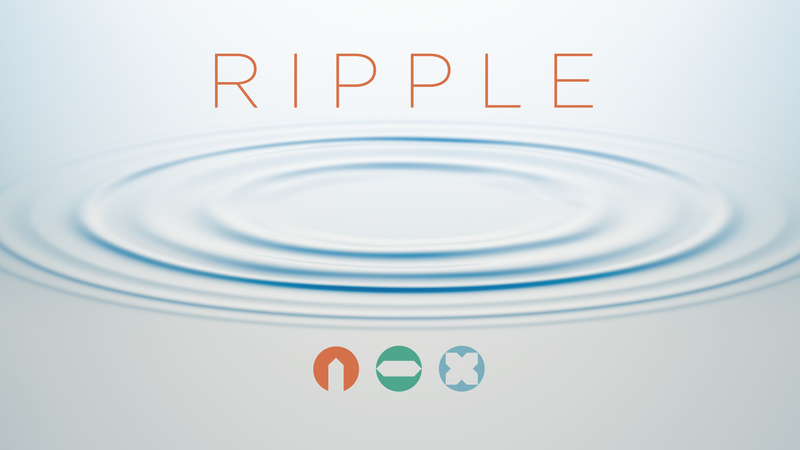 We want to redesign our church campus to cause a ‘ripple’ effect in our community. Our desire is to have a greater reach in sharing the hope of Christ and making disciples by repurposing our facility. 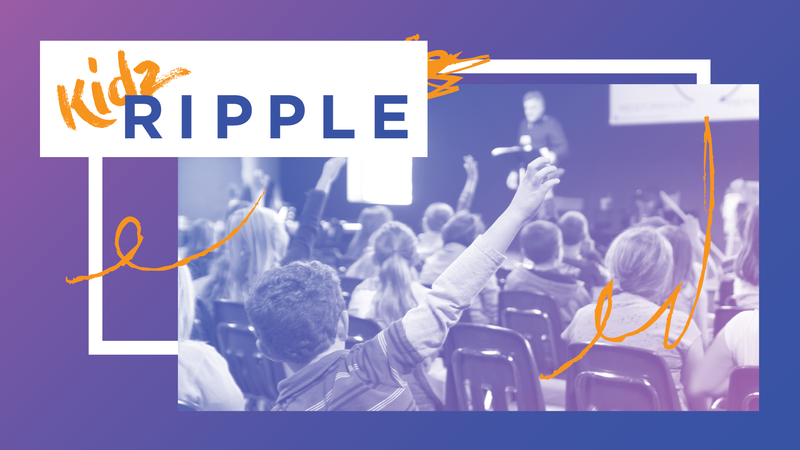 We decided to focus our attention next on the space and rooms dedicated to discipling our children. This phase will include a “refresh” of flooring, paint, walls, furniture and some technology and cost approximately $330,000.